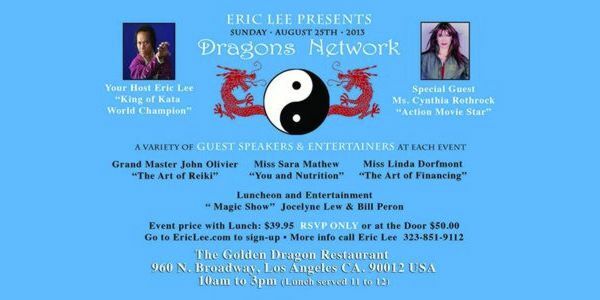 Eric Lee’s Dragons Network took place on August 25, 2013 and was a great day for all of those in attendance. 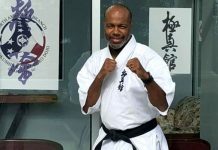 World renowned Martial Artist and Movie Star, Eric Lee, brought together the Hollywood elite and main stream martial arts enthusiast for a day of entertainment, education and fellowship. The day was set for a star studded brunch and networking event. The day started off slowly as a few invited guest appeared in the event doorway. Quickly the back room of the The Golden Dragon Restaurant began to fill as the notable stars of action and main stream films began arriving. 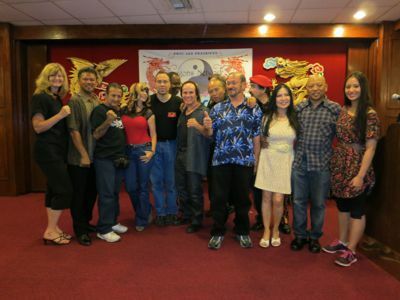 The Queen of Martial Arts and action films, Cynthia Rothrock, arrived with a small entourage of guest and a smile on her face, in her normal congenial fashion. 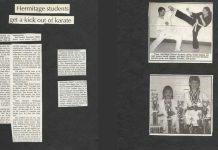 She was unable to get fully into the room before several guest clambered to get her autograph and a photo with the Black Belt Hall of Famer. Already arrived was Pro Kickboxing World Champion and martial arts pioneer Benny “The Jet” Urquidez along with his wife Sarah Urquidez. Both Benny and Sarah sat at the head table and as the guests arrived the Uriquez’s smiled and gave autographs and photos, and each received a few wise words from Benny. 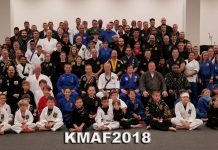 The event was put together and promoted by Eric Lee with the goal of building a greater network of friends and colleagues in and outside the martial arts, as well as to launch his new clothing line which will be available to the general public very soon. 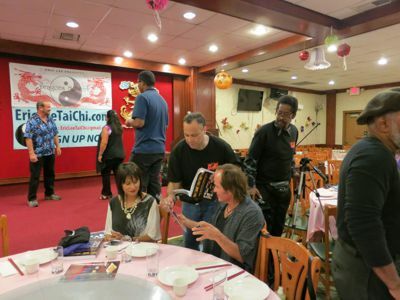 Eric Lee, who has been featured in over 140 films and television shows, also took time to sign autographs and take pictures with many of his fans and friends. Over 50 people were invited and in attendance at this special event. 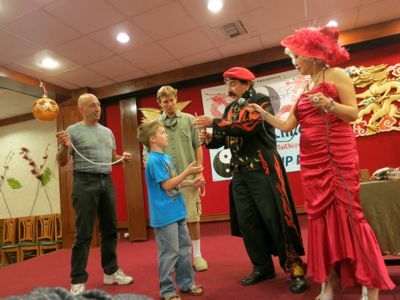 During the brunch service of mouthwatering Chinese food served fresh and hot, there were several speakers and a full on Magic Act. Mr. John Olivier and his wife demonstrated their abilities in the Reiki Healing art system. 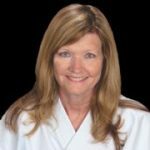 One speaker talked about the healthy lifestyle and nutrition that many seek in martial arts. There was a raffle to help raise money for the Wounded Warrior Fund and over one hundred and fifty dollars were raised for the fund. There was also a winner selected by drawing who receive a special autographed photo from Cynthia Rothrock, and a t-shirt and book from the Sidekick Publications group. 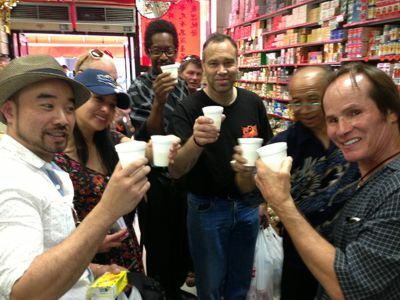 To end the day Master Eric Lee took all of us on a refreshing tour of Chinatown. 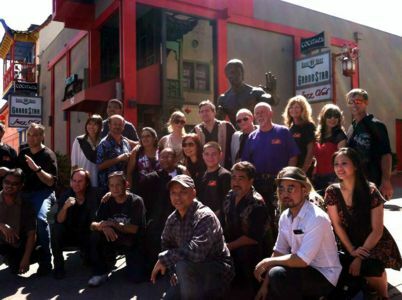 The tour began with a visit to the newly designed and constructed statue of Bruce Lee in the heart of Old Chinatown. We took lots of photos. After visiting the Bruce Lee statue, Master Eric continued the tour to the other side of Chinatown and a a specialty Chinese herb and holistic shop. There he shared with us about many of the herbs and there benefits and he guided us in shopping for herbs that would help us improve our health. The tour continued through many of the local shops and market stores along the main street. Even the stars like Cynthia Rothrock could not refuse the fashion bargains and trinkets that Chinatown is well known for. 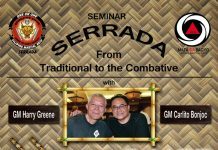 Other notable attendees on hand during the day’s events were Dana Stamos from WorldWideDojo.com, one of the world’s largest Martial Arts website, Grandmaster Gary Amen from San Diego, Master Ewart Chin from Film and TV, and Grandmaster Mark Shuey, Sr., the Cane Master from Tahoe, Nevada. All brought their martial skills and humor to the event for others to share in. 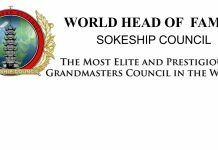 The entire event was a total success and all attending left enlightened and with a heightened sense of friendship and camaraderie. We can’t wait for the next event in November!! !